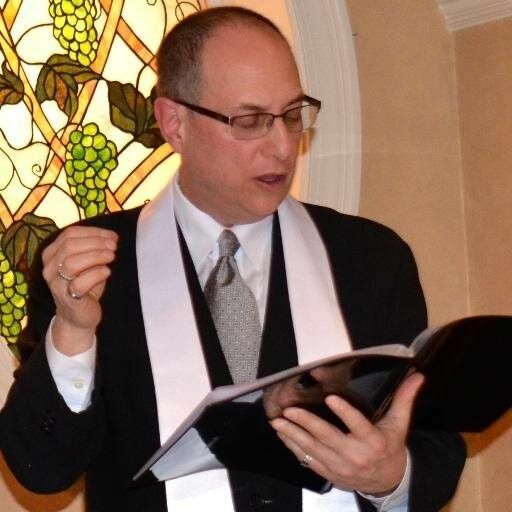 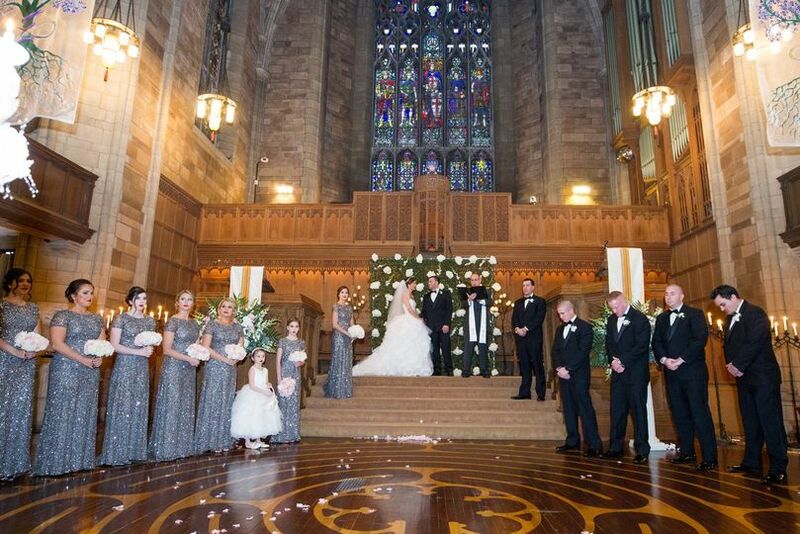 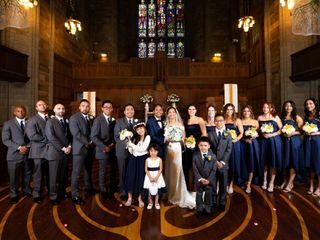 A unique wedding venue in Montclair, New Jersey, Montclair Wedding Sanctuary offers couples a stunning and elegant setting for exchanging vows. 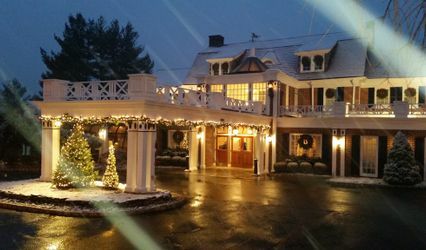 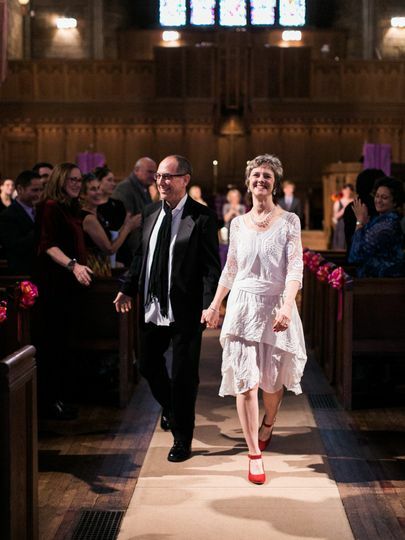 Renown for its progressive values and warm welcome to all couples and their guests, the historic venue has been a fixture in the community for nearly 100 years. 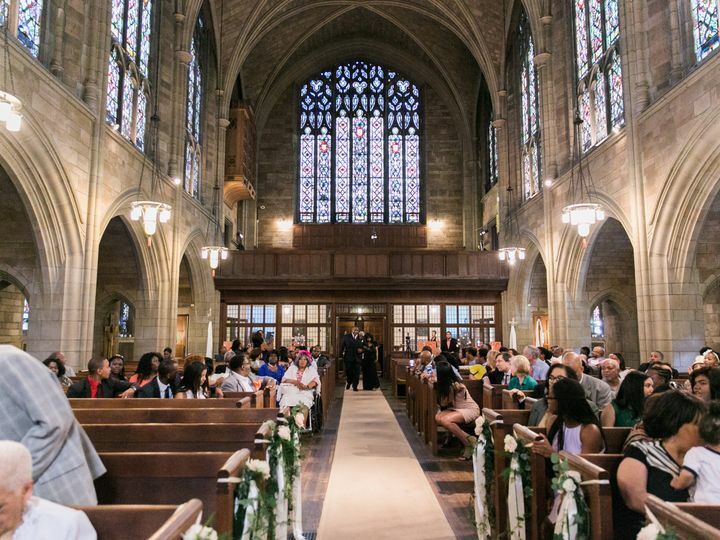 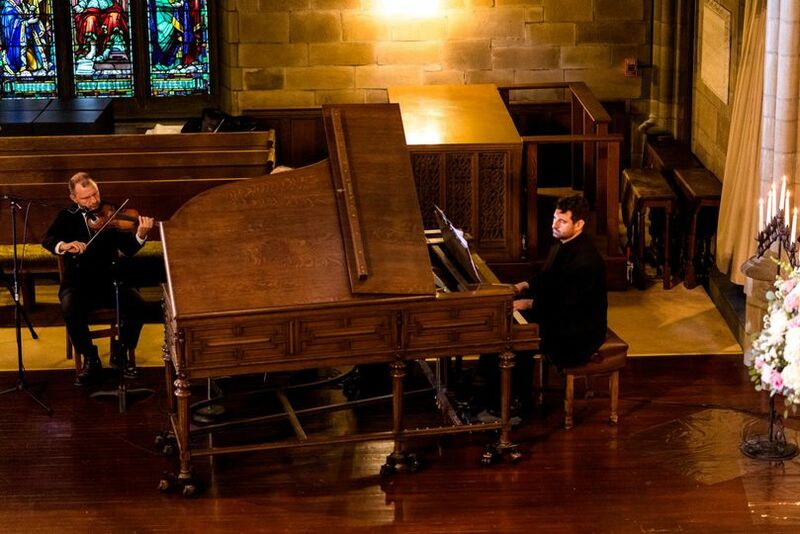 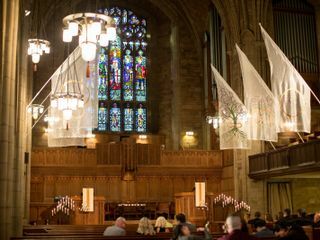 Designed by legendary architect Bertram Goodhue, the neo-Gothic venue features high vaulted ceilings, stained glass windows and granite stone walls. 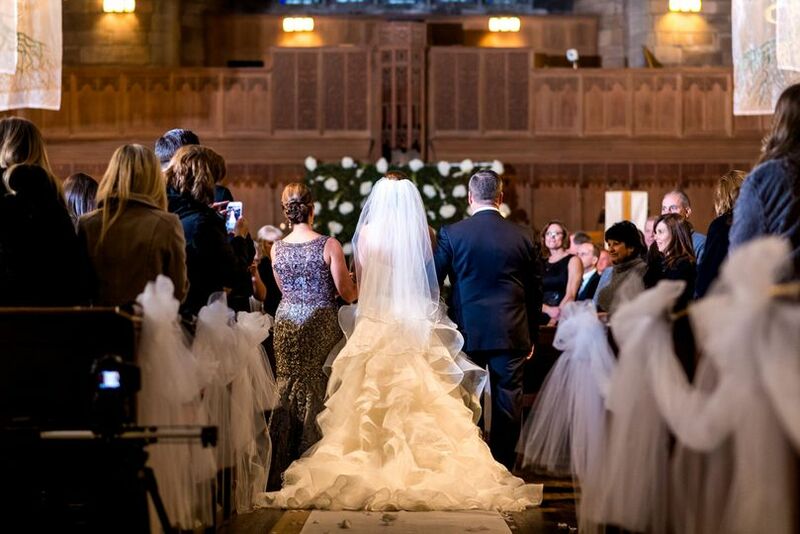 Steeped in both love and history, Montclair Wedding Sanctuary is the perfect majestic setting for your one-of-a-kind affair! 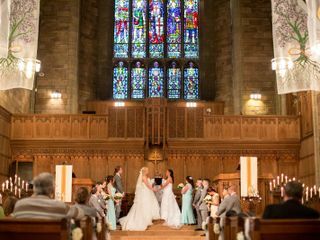 Interested couples have the choice of hosting their ceremony and/or reception in one of three event spaces: The Sanctuary, Guild Room and Courtyard Garden. 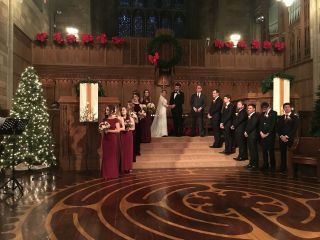 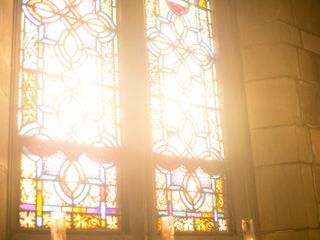 Featuring a unique labyrinth and original oak woodwork, The Sanctuary comfortably accommodates a maximum of 450 guests, while the heavily-beamed Guild Room seats up to 75. 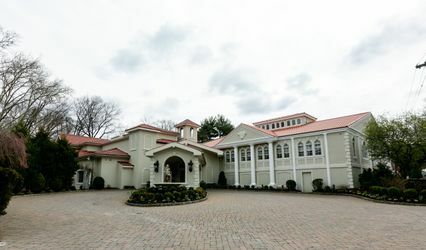 The Courtyard Garden, with its beautiful stonework and central lawn, hosts up to 40. 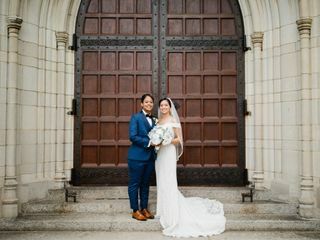 Both the Guild Room and Courtyard Garden double as unique wedding facilities to enhance the celebration of its couples. 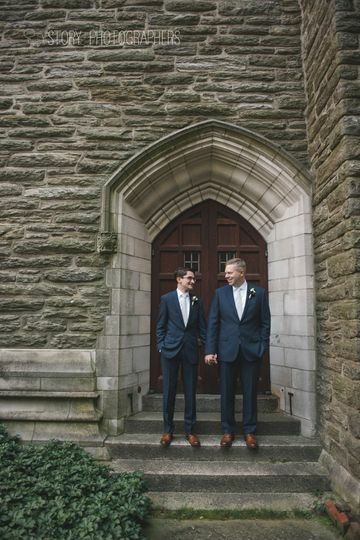 With its buffet table and bar, the Guild Room is perfect for rehearsal dinners, while the cozy and elegant Courtyard Garden is ideal for post-ceremony photography. 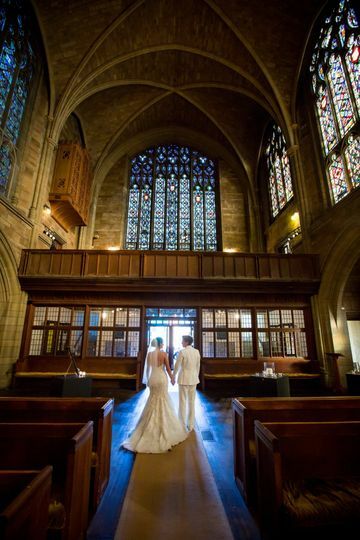 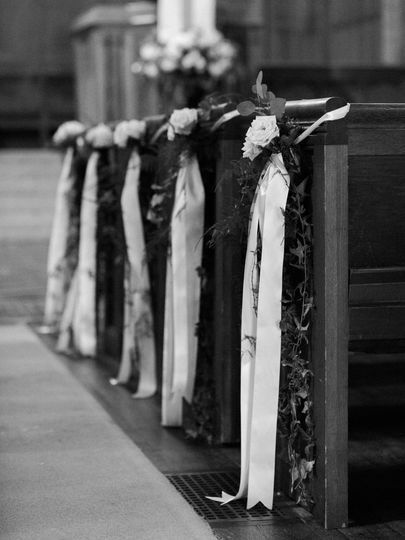 There is something very special about a church wedding, and this building is breath-taking. 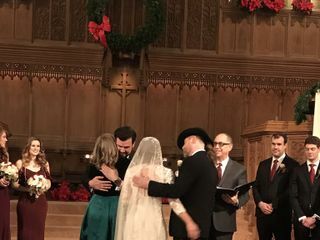 Every couple that I&apos;ve married here is taken by the sanctity of the space, overjoyed by the special, wedding-specific decor, and their guests&apos; response to it. 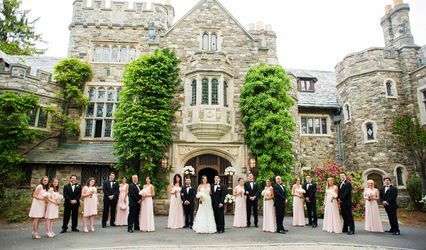 The memorable nature of the facility is matched by the professionalism of the Wedding Coordinator and every one else on the team. 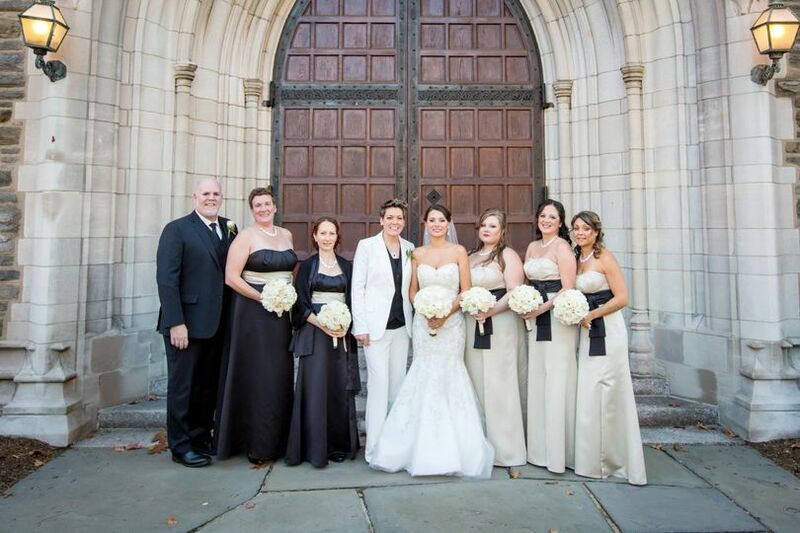 And of course, the inclusive welcome given to same gender couples is just icing on the wedding cake!